It’s no secret that Berlin is one of the fastest-growing tech cities in Europe. In fact, a startup is founded every 20 minutes in the German capital. A survey HubSpot commissioned in 2016 found similar results with the vast majority of respondents identifying the city as a burgeoning hub for startups and tech companies. 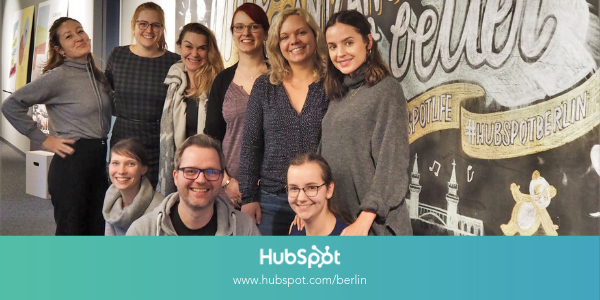 To solidify our support in the DACH market, HubSpot opened its Berlin office in 2017, initially committing to creating 75 jobs to meet the rising demand for HubSpot’s software solutions. HubSpot today announced we’re not done growing in Berlin. To support the expanding sales and services teams focused on growing relationships with customers and agency partners across Europe, HubSpot Berlin has moved to a larger office space and recommits to job growth by planning to hire 150 new employees by the end of 2021. In addition, we’ve localized the full Culture Code, which has over 4 million views on SlideShare, in German. HubSpot’s new office space is located in Easton House at Koppenstrasse 93 and features some key characteristics that have become HubSpot staples across all of our global offices. These include collaboration spaces and common areas for flexible working, three contemporary kitchens, and a welcoming event space where HubSpot will host a variety of community events, such as HubTalks, bringing expert leaders in to chat with employees. In 2018, we were honored to be named a Best Place to Work in Germany by Glassdoor thanks to employee feedback, which reflects our commitment to creating an environment where employees love coming into work every day. Our Culture Code states that our culture is built on the belief that the way people work and live has changed and is rooted in our core values of transparency, flexibility and autonomy. By localizing the full Culture Code in German, to provide local employees, candidates, and customers an inside look into what we believe and how we work. We hope it will help companies across Europe grow better and grow smarter. 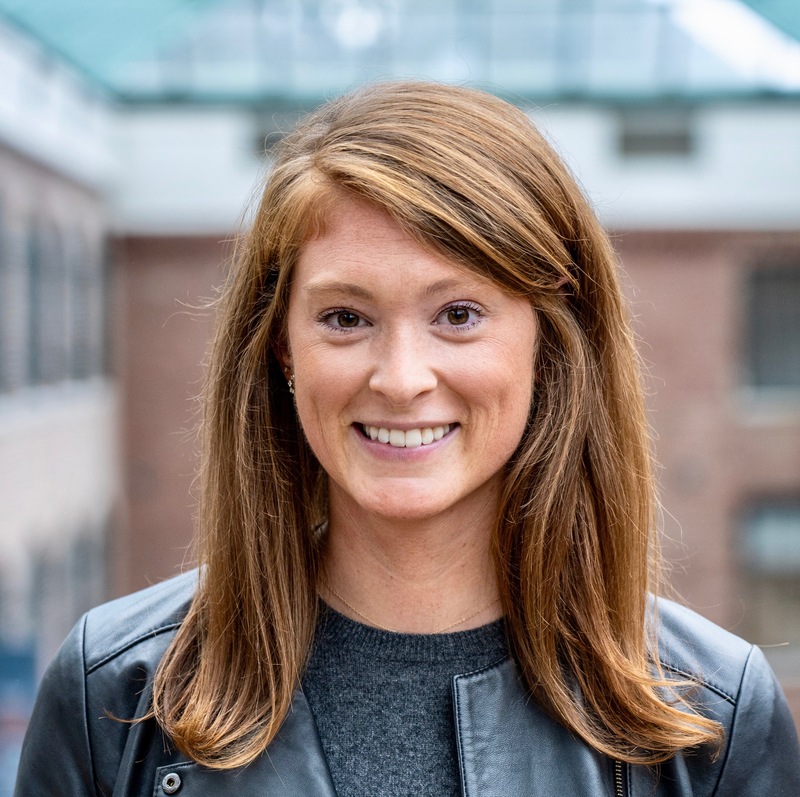 Interesting in joining HubSpot in Berlin? Follow us at HubSpot Life on Instagram and Facebook, and visit www.hubspot.com/berlin for career opportunities.